Click here for fundraising ideas. live – or are at risk of doing so. As an organisation SAFE@LAST is unique and innovative as it provides a full range of services for young people at risk through running away from prevention to crisis intervention. SAFE@LAST currently operates a 24-hour helpline, ongoing one to one support, an education and prevention programme, detached street work, and the only childrenʼs refuge in England. Support Dogs:- If you run to raise money for Support Dogs every stride you take goes towards changing a life. You’re lucky enough to be able to run – the people we help can’t. Their disability prevents it and they lead lives we can’t imagine. But Support Dogs can massively improve their lives by training the companions that give them greater freedom, confidence and independence. They need us and we need you to lace up your trainers, and run for a Sheffield-based charity that is changing lives daily. That’s got to be worth the odd blister or two. Tel: 0114 2617800. Sheffield Wildlife Trust works alongside local people to increase their understanding of the natural world and create opportunities for people to enjoy the outdoors and improve their health and daily lives. We also help protect and enhance the environment for the benefit of people and wildlife, to achieve a sustainable future for the planet. We need your help us ensure a secure future for Sheffield’s wildlife. 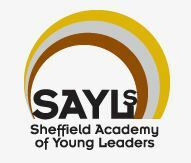 Sheffield Academy of Young Leaders:-SAYLs provide a range of high quality volunteering and leadership opportunities to young people from Sheffield. By supporting them to reach their full potential through gaining valuable skills, experience and confidence, we believe they will have a greater chance to succeed in the future. St Luke’s Hospice:- St Luke’s cares for adults of all ages throughout Sheffield who have incurable illnesses. 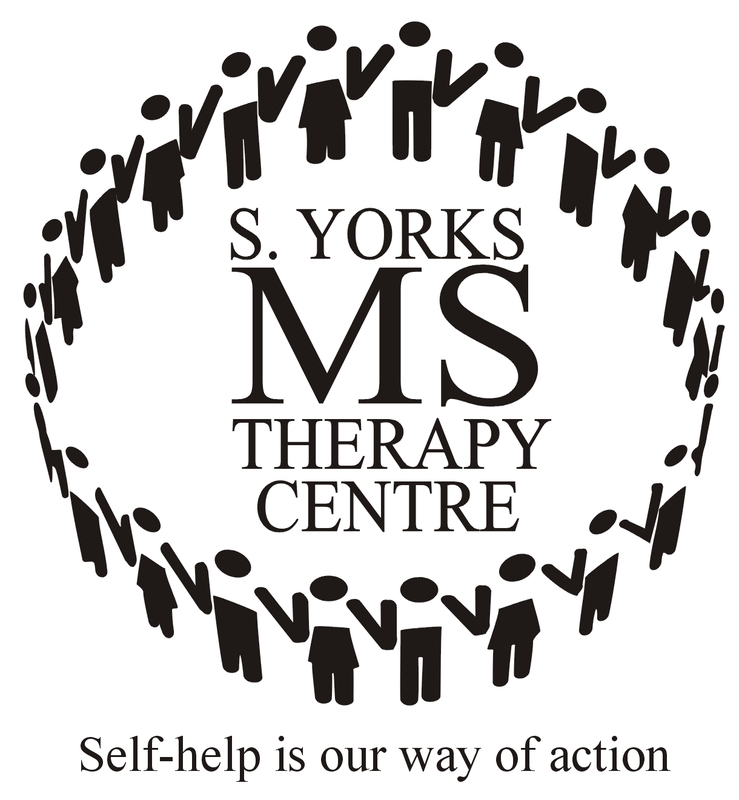 Our aim is always to control their symptoms, alleviate pain, and give them the best possible quality of life – all free of charge. We depend on the commitment and generosity of our supporters to help us raise enough money to keep on providing top quality care for our patients and their families. This year alone we need to raise more than £4.5 million towards our running costs; and to continue to improve the quality of our services and patient care we need to raise more. Every year we help and support more than 1400 patients, and their families and carers throughout the city. Join our Sheffield Half Marathon running team and we will support you every step of the way. For more information call 0114 2357556. Our young patients are at the centre of everything we do and all our work is focussed on providing them with the best facilities, equipment and experience possible, helping to provide a world-class facility that is positioned at the very forefront of paediatric care. By running for The Children’s Hospital Charity you will be part of a very special team that will help build a brighter future for young patients and families across our region. Join us today by calling 0114 271 7203 or visiting www.tchc.org.uk.